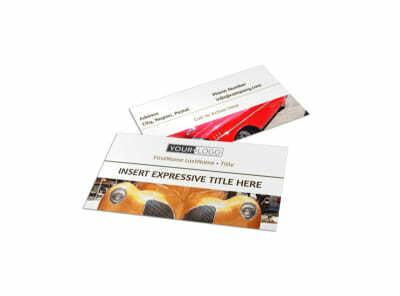 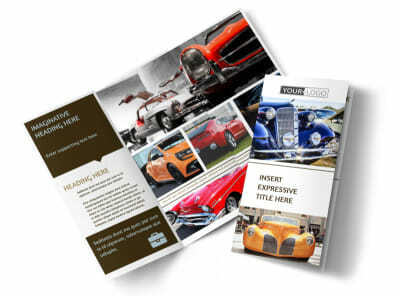 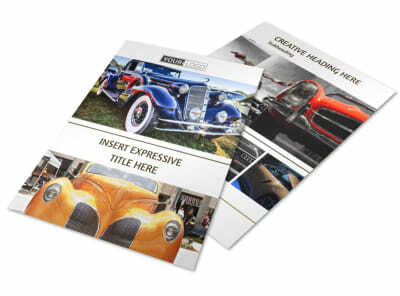 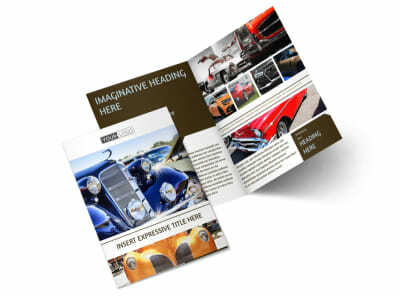 Customize our Elegant Car Show Postcard Template and more! 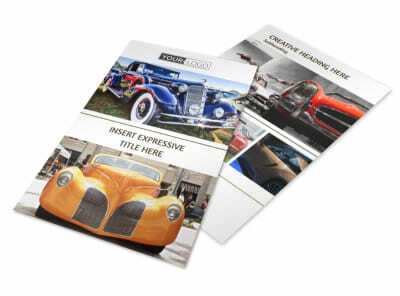 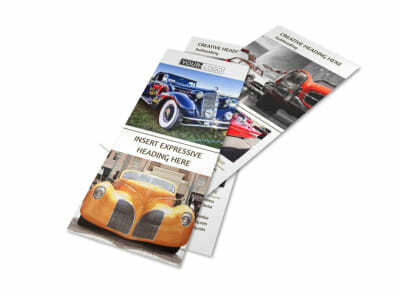 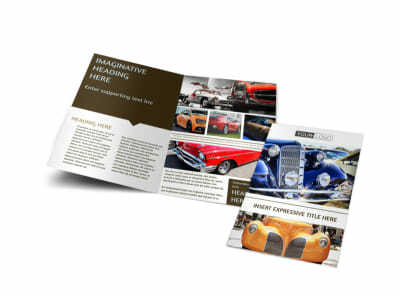 Rev up your marketing plan with customized elegant car show postcards sent out to the car enthusiasts on your mailing list. 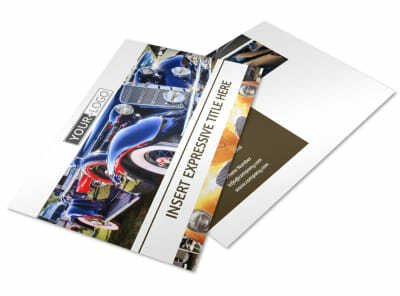 Design your postcard front and back using the elements that you like most, inserting photos and text to provide details of upcoming shows and more. 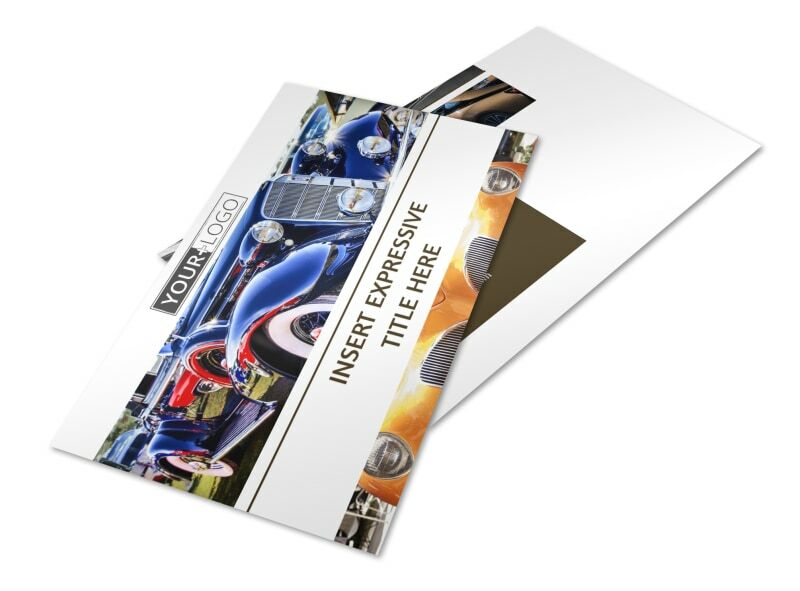 Our pro printers can print your finished postcards for you, or you can opt to handle printing yourself for immediate distribution and mailing.